Christmas is always December 25 according to the Gregorian calendar (the calendar used by the Western Church), but the date of Easter varies year to year. One holiday celebrates the birth of Christ, the other His Resurrection. If Christmas is a fixed date, wouldn’t it be logical for Easter also to be celebrated on the same date each year? Easter is considered “a movable feast” (New Catholic Encyclopedia) and Easter’s date also affects other holy days: Ash Wednesday, the beginning of Lent; Palm Sunday; the days of Holy Week – Maundy Thursday, Good Friday, and Holy Saturday – and Pentecost. The earliest date for Easter, March 22, occurred in 1761 and 1818 (I didn’t search further back); it will fall on March 22 again in 2285 and 2353. Easter can be as late as April 25 as happened in 1886 and 1943 and this will occur again in 2038. 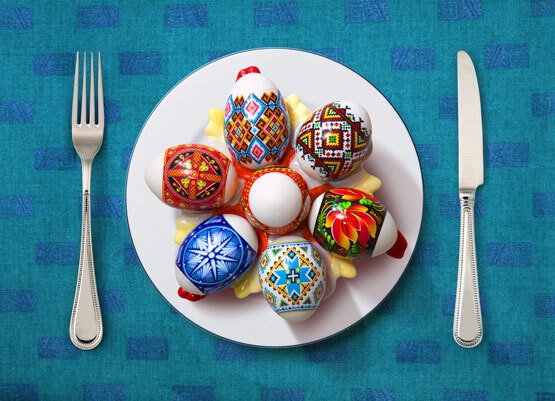 This year, 2015, Easter is celebrated on April 5. 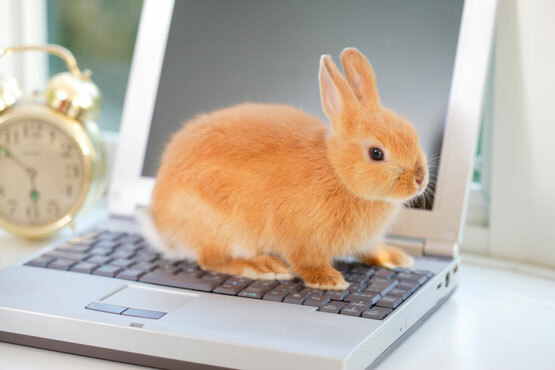 If you are a techie, you can calculate Easter dates for yourself using Easter Algorithm for a Computer Program . The rest of us can use our calendars. From the earliest years of Christianity, Easter has been its most important feast, and the date of the observance varied. No one day of the week was associated with Christmas, Christ’s birth day, and by about A.D. 400 the western Church had assigned December 25 as the date for the observation of Christmas. The Easter season, however, did have specific days of the week associated with its events and this contributed to the variety of dates on which Easter was celebrated. Historically, it is believed that Jesus held the Last Supper on the 14th day of Nisan (a Jewish month), the date of Passover. The date of Passover was based upon a lunar calendar and Passover did not always fall on the same day of the week. But for Christians, Christ’s Resurrection occurred on a Sunday and therefore Easter should be celebrated on a Sunday. And this led to conflicts which were resolved by the Council of Nicaea (Council of Nice). In A.D. 325 the Council of Nicaea (Council of Nice) decreed that Easter should be celebrated by everyone, everywhere, on the same day, Sunday, and “that this Sunday must follow the fourteenth day of the paschal moon; that the moon was to be accounted the paschal moon whose fourteenth day followed the spring equinox; that some provision should be made … for determining the proper date of Easter and communicating it to the rest of the world …” Further refinements were made in 525 and with the adoption of the Gregorian calendar in 1582. 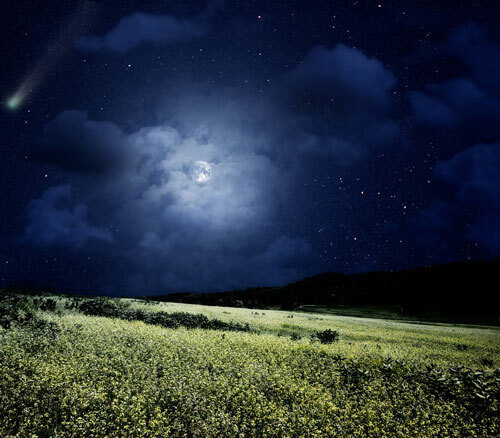 What are a paschal full moon and a spring equinox? A paschal full moon is the first full moon after the spring equinox. The spring/March/vernal equinox marks the beginning of spring in our hemisphere and the beginning of fall south of the equator. This year it took place on March 20 at 6:45 p.m. (Eastern Daylight Time). At the equinox the earth is tilted so that the sun’s light lands equally on the northern and southern hemispheres and night and day are approximately the same length. The date of the spring or vernal equinox can be March 19, 20 or 21. On the day of the equinox, the sun rises due east and sets due west; for the rest of the year until the fall equinox sunrise and sunset points remain northward. The date of Easter, therefore, derives from a lunar calendar, and its date can vary annually. For the mathematical formula, see Smith, pp. 24-26. Once the date of Easter is determined, the other dates are calculated: Ash Wednesday, the first Wednesday before the first Sunday of Lent (count back six weeks from Easter to the first Sunday of Lent, then go back to the Wednesday before the Sunday); Palm Sunday is the Sunday before Easter; Maundy Thursday, Good Friday, and Holy Saturday are observed in the week immediately before Easter Sunday. Pentecost (also known as Whitsunday) is the 50th day after Easter; it marks the day when the Holy Spirit descended upon the Apostles and others while they were praying. After receiving the Holy Spirit, the Apostles went forth to preach. The calculation of the date of Easter and the other holy days associated with it involves a combination of faith and mathematics, but one hopes that the above information helps explain why Easter does not occur on a fixed date each year. Holy Holidays! The Catholic Origins of Celebration (2011). Greg Tobin. Passover and Easter: Origin and History to Modern Times (1999). Paul F. Bradshaw and Lawrence A. Hoffman, editors. “The Date of Easter: A Thesis Presented to the Faculty of the Department of Mathematics, Villanova University” (1954). Sister Mary Bernita Smith, RSM. The Regulation of Easter, or the Cause of the Errors and Dfferences [sic] Contracted in the Calculation of It Discover’d and Duly Consider’d. (1735). Henry Wilson. The Great Cicle [sic] of Easter Containing a Short Rule, to Knowe Yppon [sic] What Day of the Month Easter Day will Fall … (1584). John Pett. Article by Alice Bampton, digital image specialist and senior writer on the Communication and Service Promotion team. Stock images from INGimage.